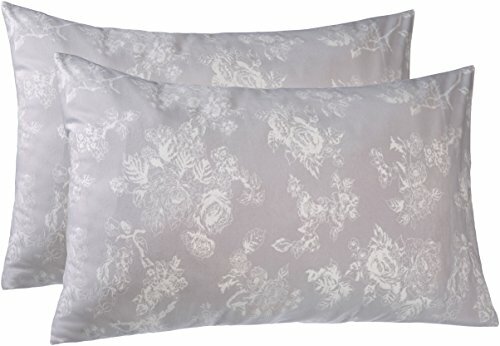 BUYER BEWARE: Other sellers are selling at lesser rates and are selling replicas/cheaper products. 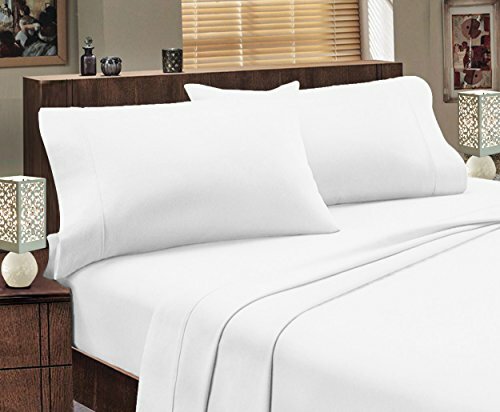 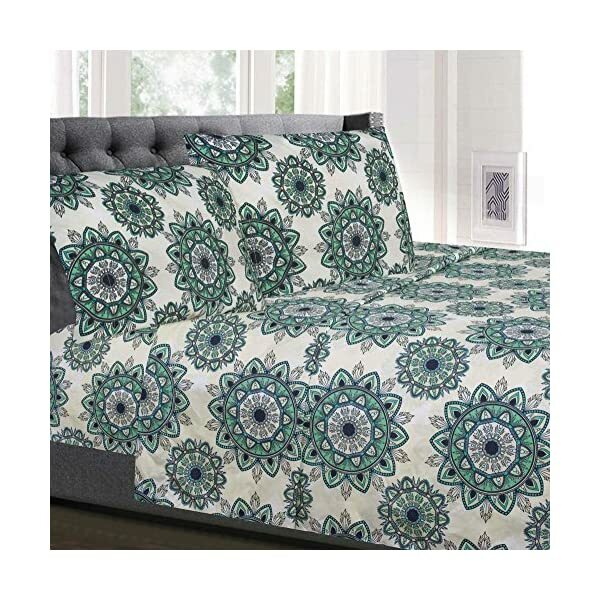 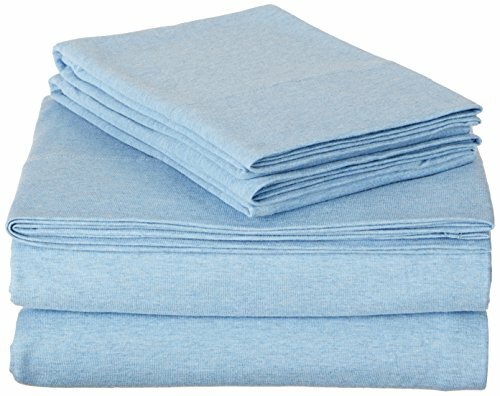 DO NOT FALL FOR THESE CHEAP REPLICAS & BUY AUTHENTIC PRODUCTS FROM "Mayfair Linen".These 100% Egyptian Cotton sheets are sure to leave you mesmerisied with its unique softness and feel and vibrant colors. 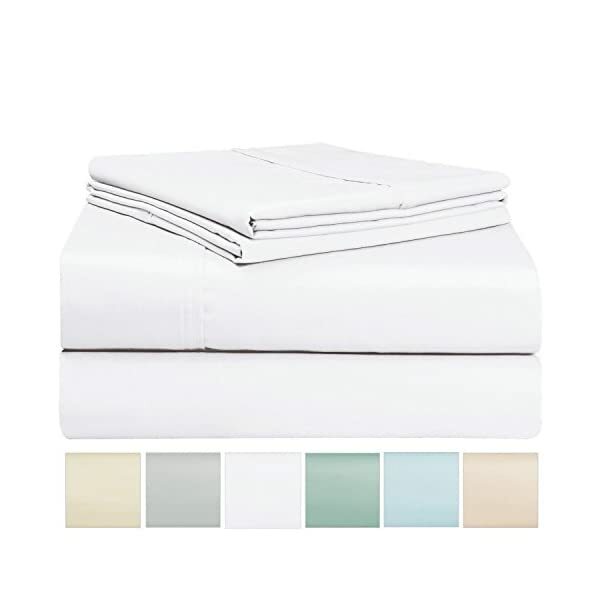 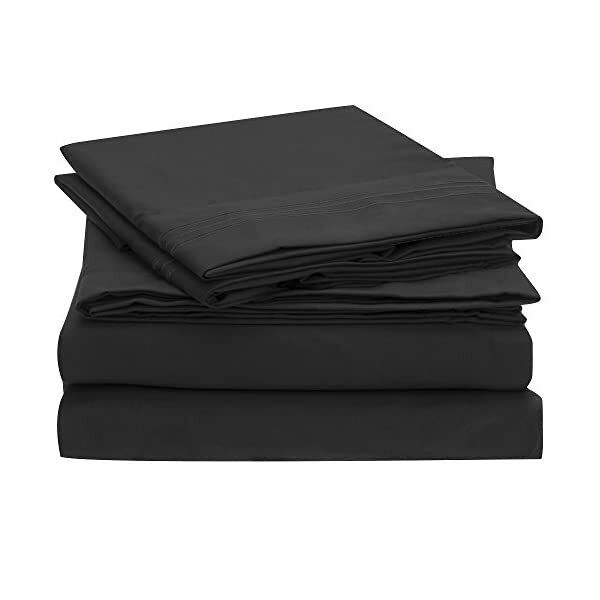 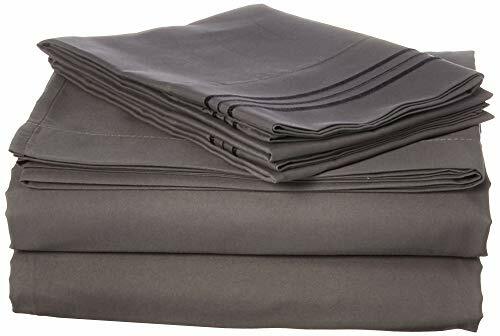 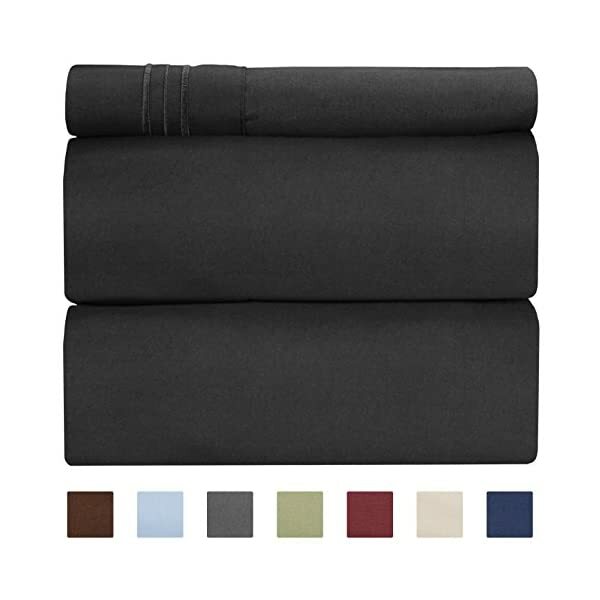 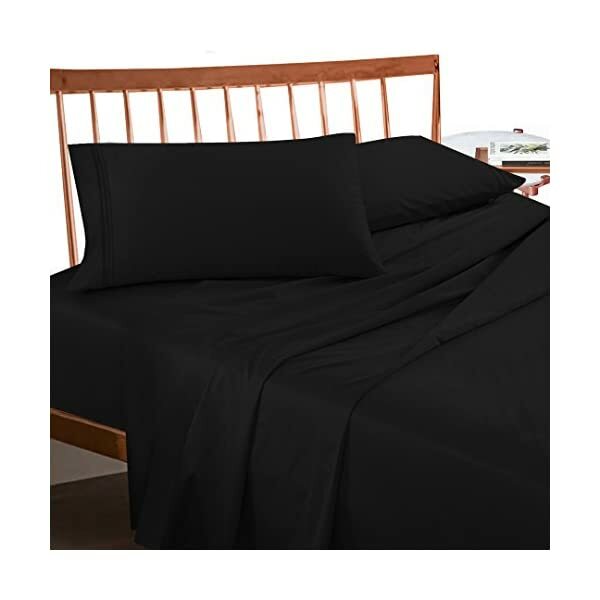 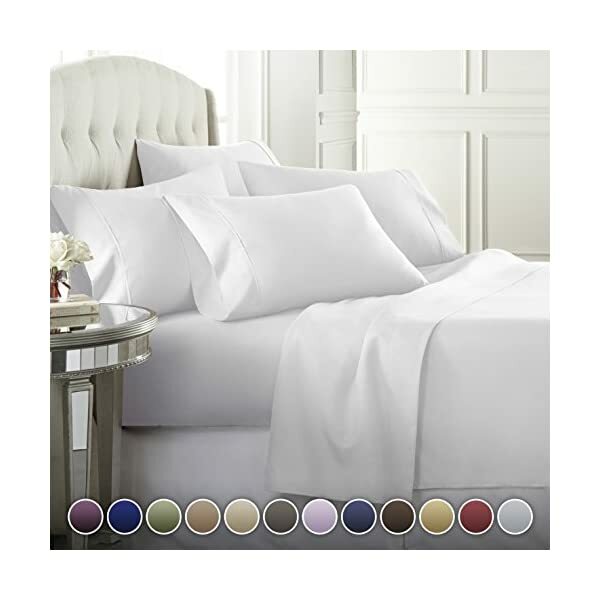 Twin Size 3pc Set - 1 flat sheet (66" x 96"), 1 fitted sheet (39" x 75"), and 1 standard size pillowcase (30" x 20"). 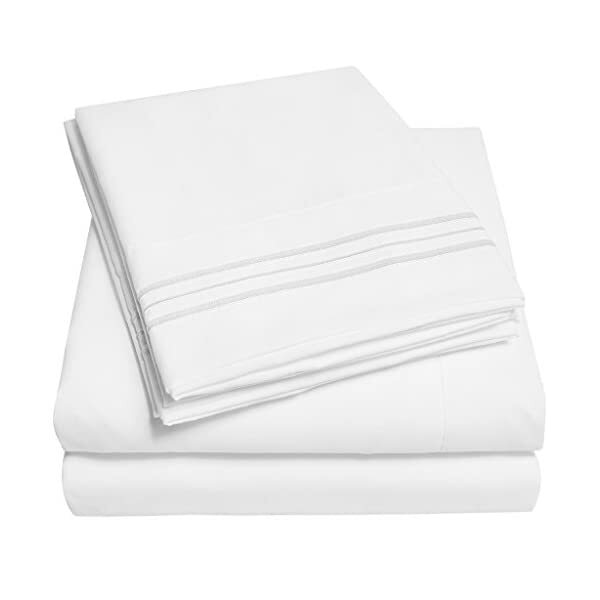 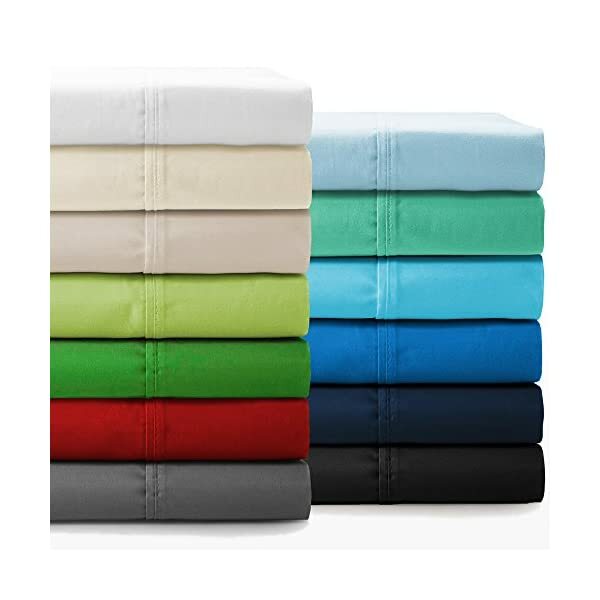 Our set comes with deep pocket fitted sheet with elastic all around. 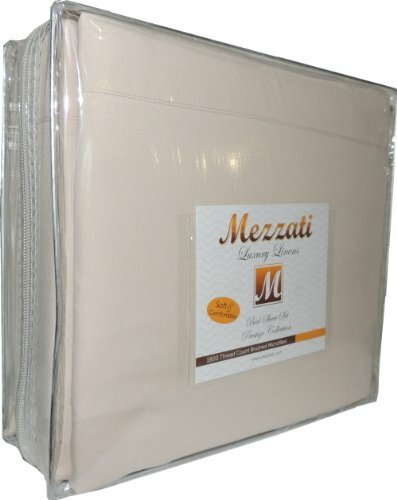 Fits mattresses up to 14"